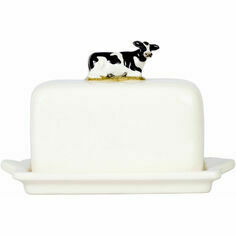 This gorgeous butter dish is perfect for introducing a little country style to your kitchen. 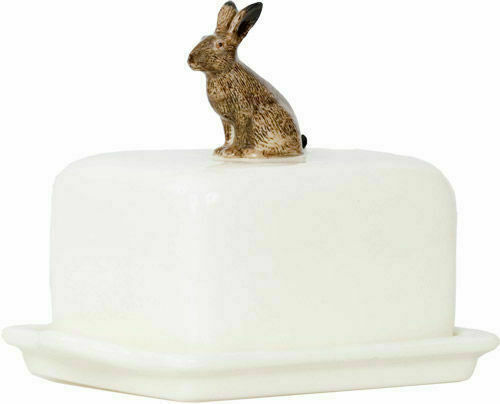 Made from fine ceramic and hand painted, it is designed in white with a delightful little Hare as the handle, which is also hand painted with startling detail. 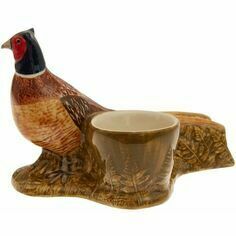 Finished with Quail Ceramics’ distinctive heavy glaze, making it not only an attractive kitchen accessory but also a sought-after collectors’ item! 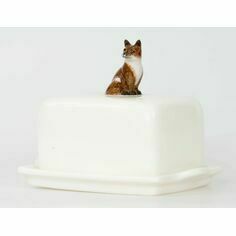 It fits approximately a 250g block of butter under it's protective cover due to it's inner space of 10 x 7cm and at 13cm high it still fits into the shelves of most domestic fridges. 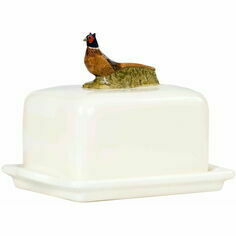 This butter dish makes for a charming addition to the breakfast table or, equally, to enchant guests when serving rustic rolls or sliced homemade bread with a meal at the dining table. 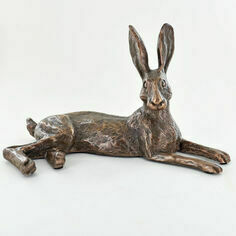 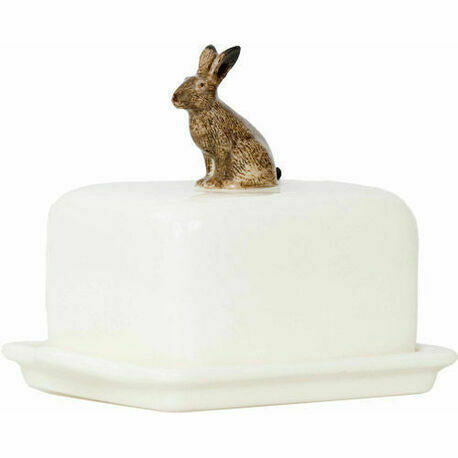 I LOVE this butter dish - a whole block of butter fits under it perfectly but better than that it is well made and the hare is adorable- we are a little perplexed why a hare should be on a butter dish but its so charming who cares? 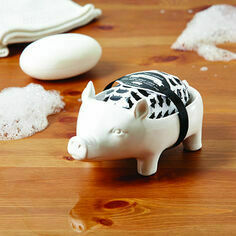 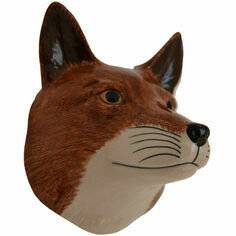 Arundell let me know as soon as this product was back in stock. 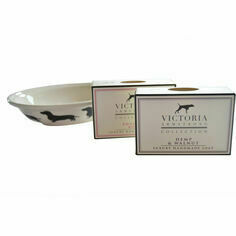 So glad they did - it's utterly gorgeous.